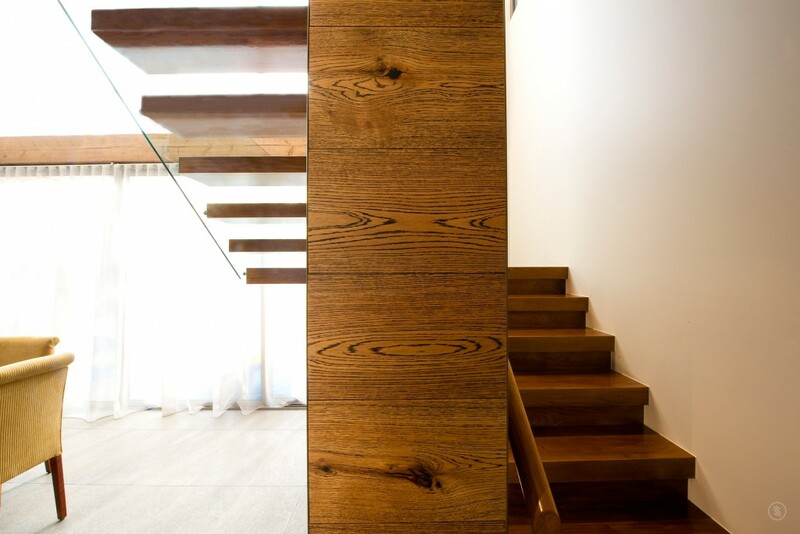 If you are in the market for an impressive and stylish staircase with a natural finish, our timber stair components are the puzzle pieces you’ve been looking for. 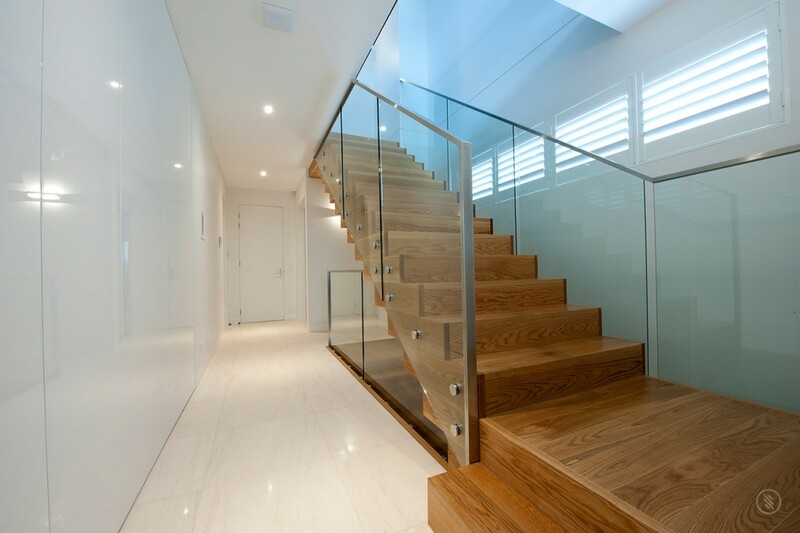 Our treads, stringers, risers, landings, winders, posts and trims are supplied in their raw state or sanded, polished and cut to size. 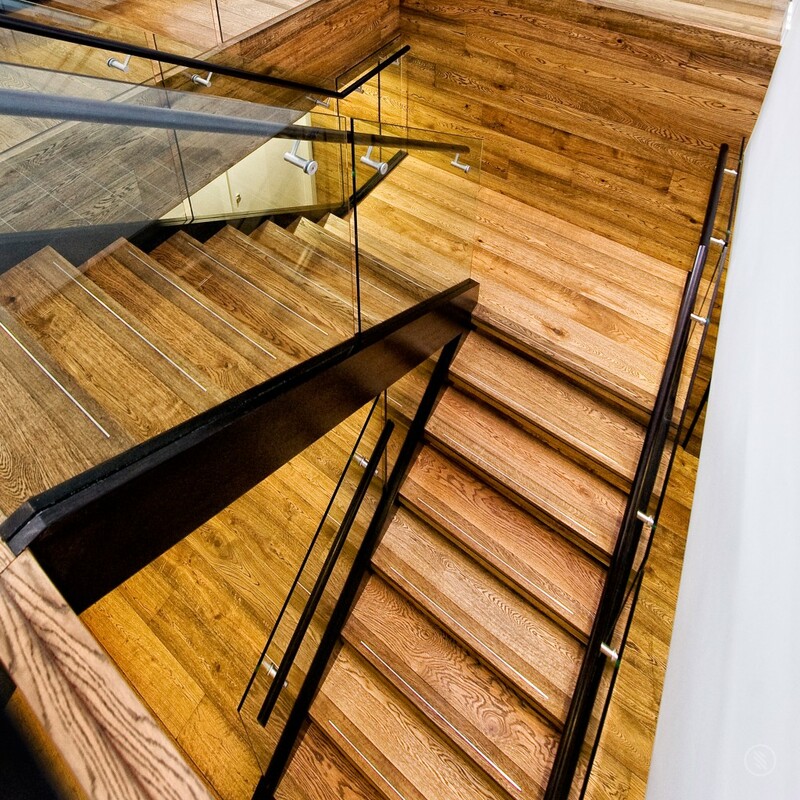 Whatever your design needs we will deliver. 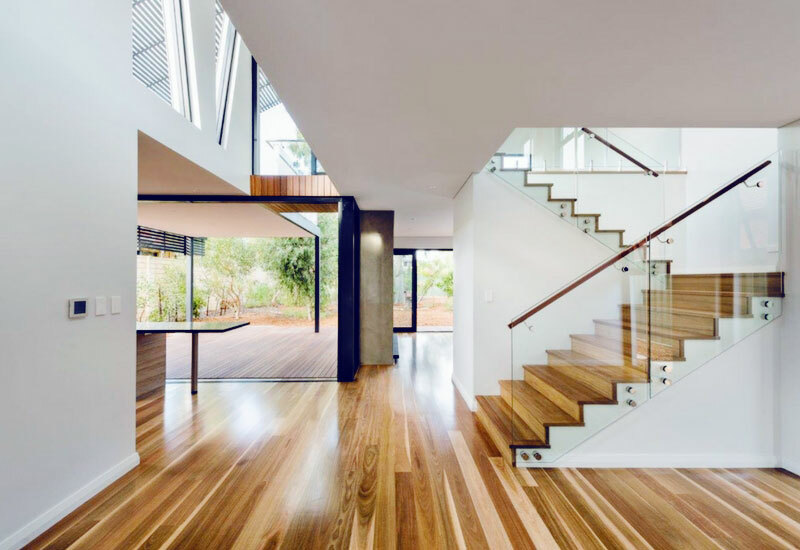 WR Timbers can supply all your stair components with more than 20 species of Australian and international hardwoods in stock to choose from. 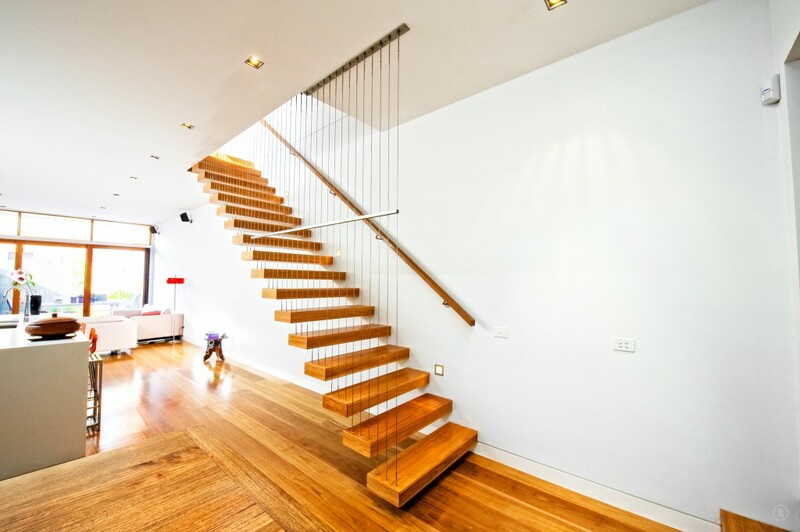 If you are looking for excellence and durability we will make-to-order any or all components for internal or external staircases. 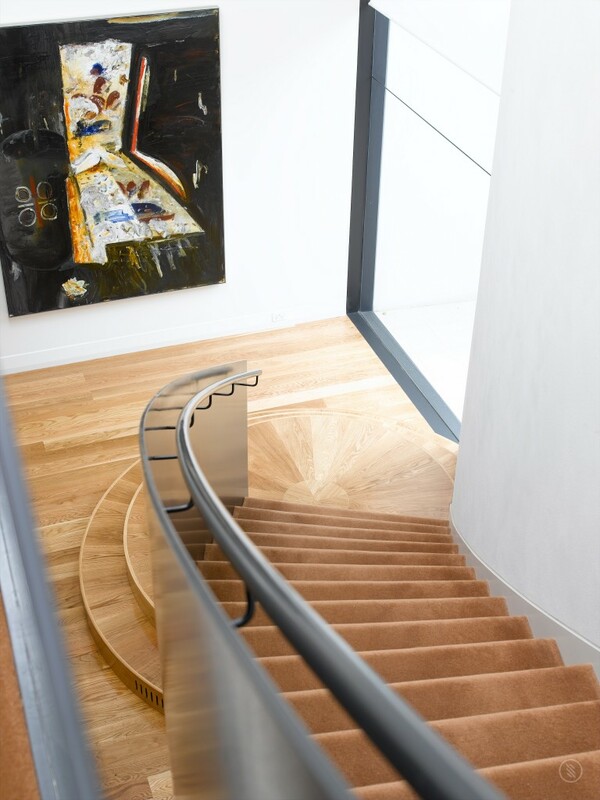 We have all the necessary expertise, machinery and timber stock to guarantee quality stair components in any dimensions your job requires. 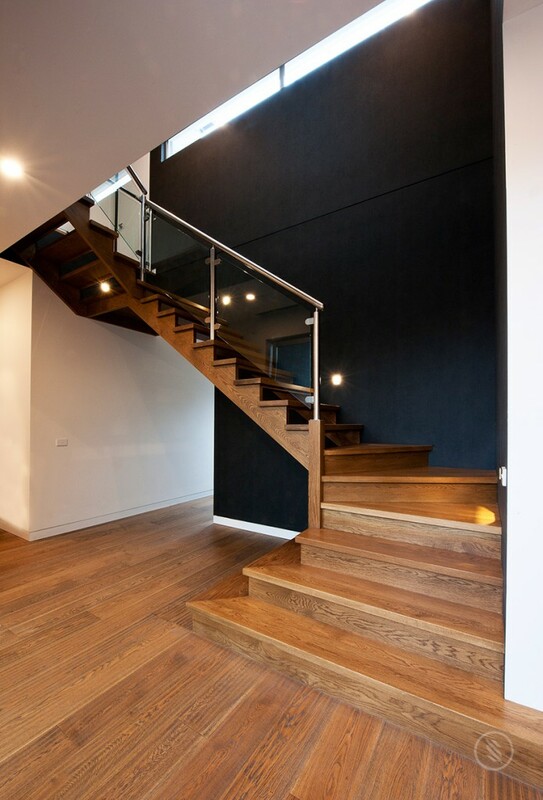 So let us pre-fabricate everything for you to save time and fuss on your building site. 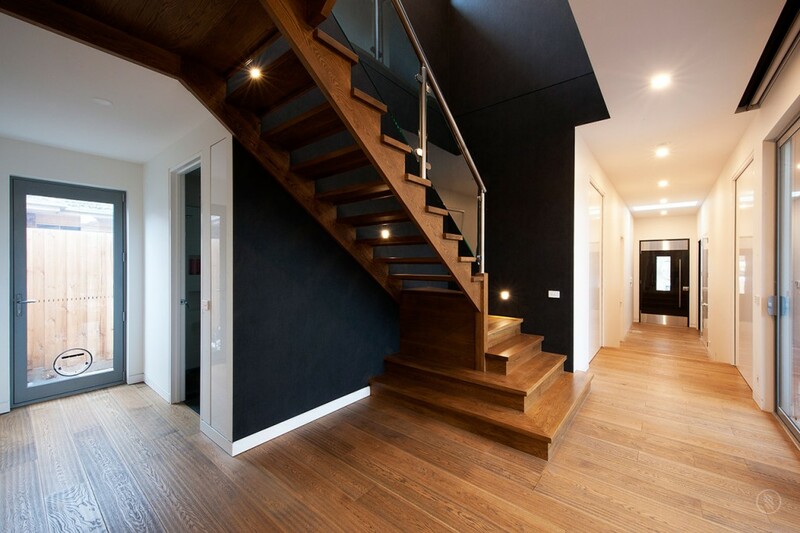 Raw blanks are also available in quality seasoned timbers for stair manufacturers when required. 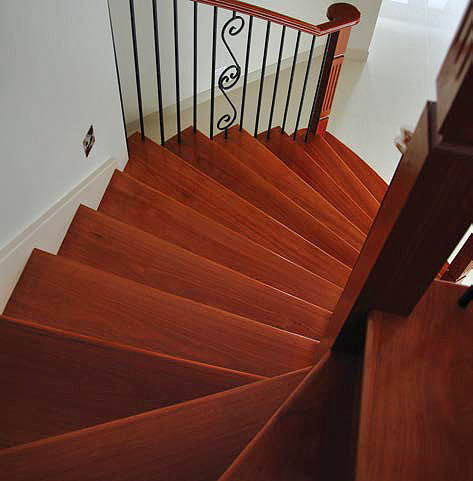 With so many timber species in stock we can find you the perfect wood for your stair design. 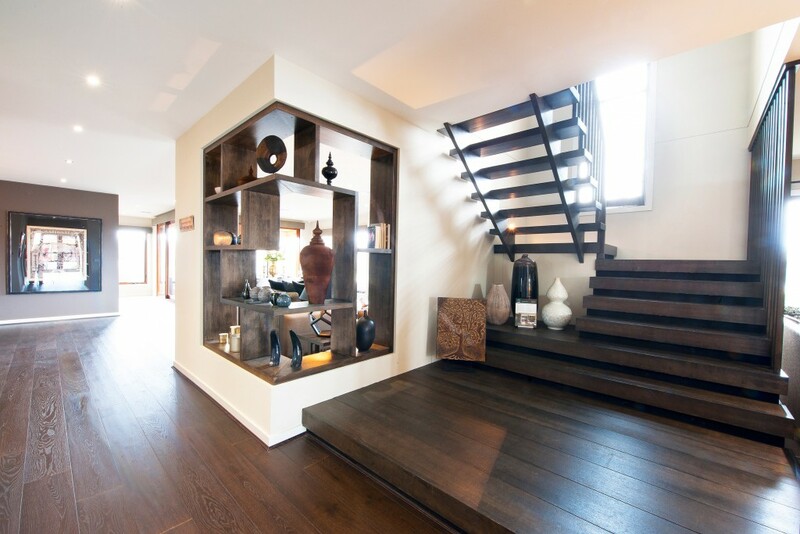 Have your staircase flowing on from your hardwood floors or make it a stand alone showpiece. 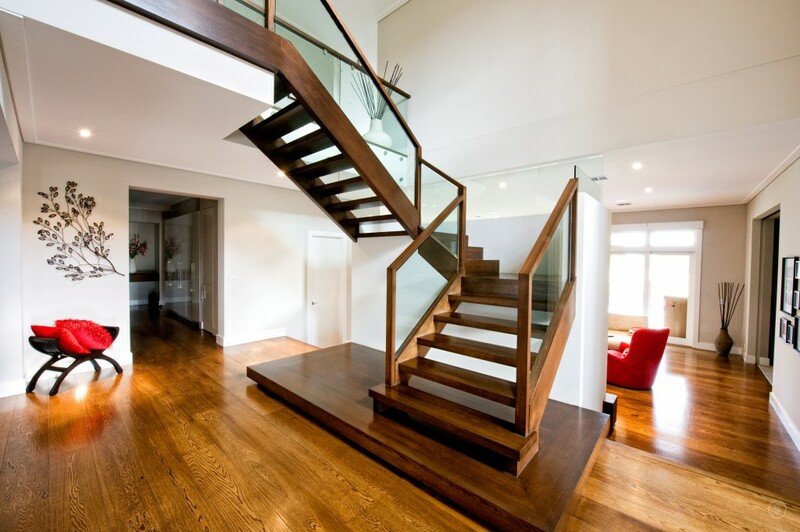 Let us provide you with the timbers to ensure your indoor or outdoor staircase compliments your style. 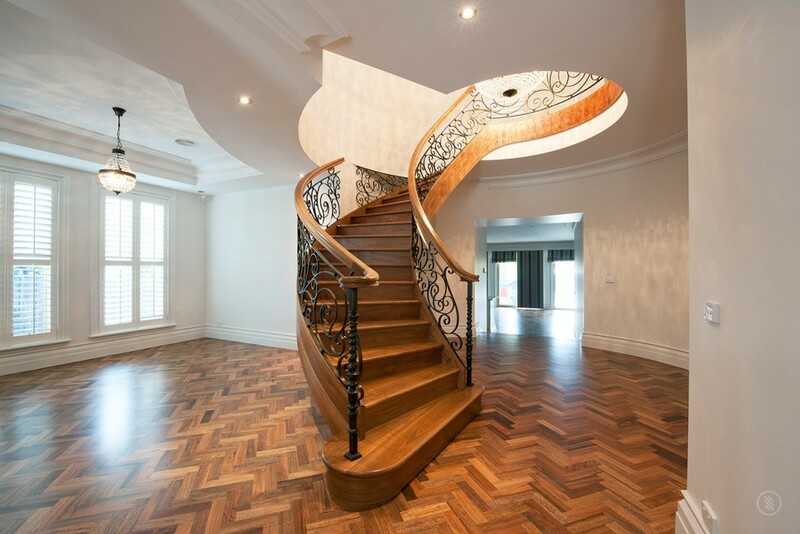 Whatever your design we can supply timber for your landings to match your treads. Keep the continuity flowing by getting your winders from us too. 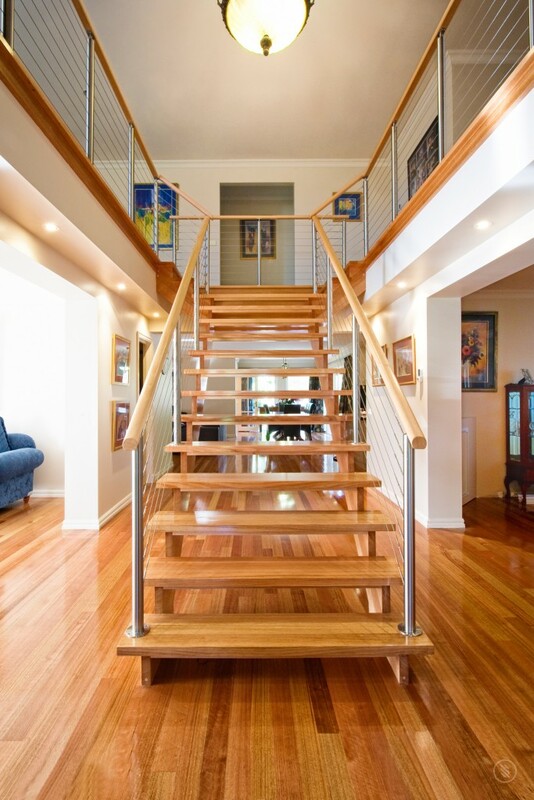 WR Timbers use state-of-the-art machining techniques to generate the perfect posts to compliment your flight of stairs. 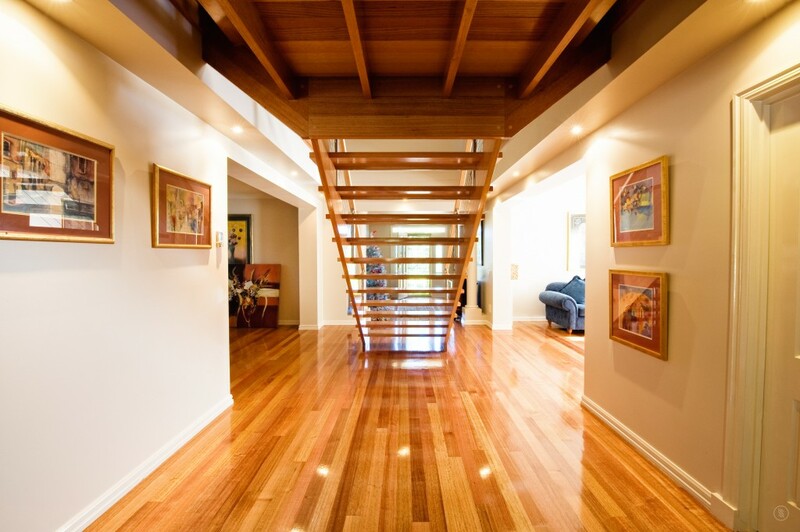 We'll work with you to maintain the integrity of you design. 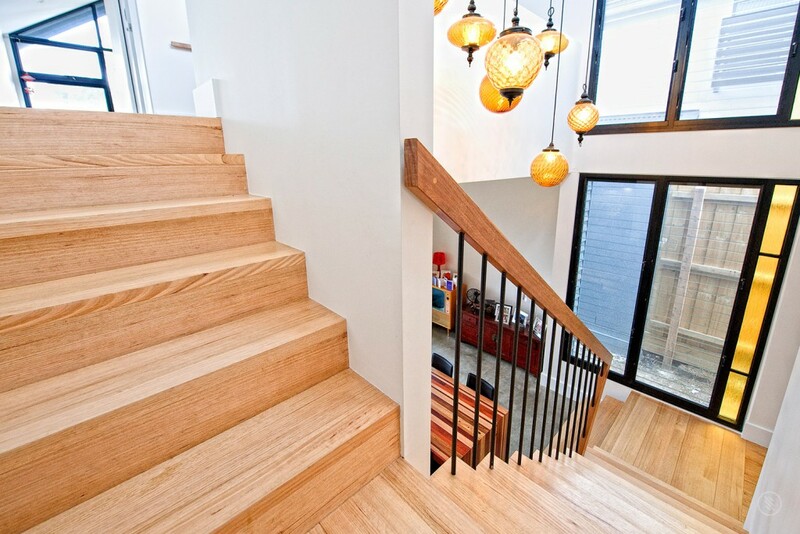 Save time and money by having WR Timbers prepare your stair treads and risers. 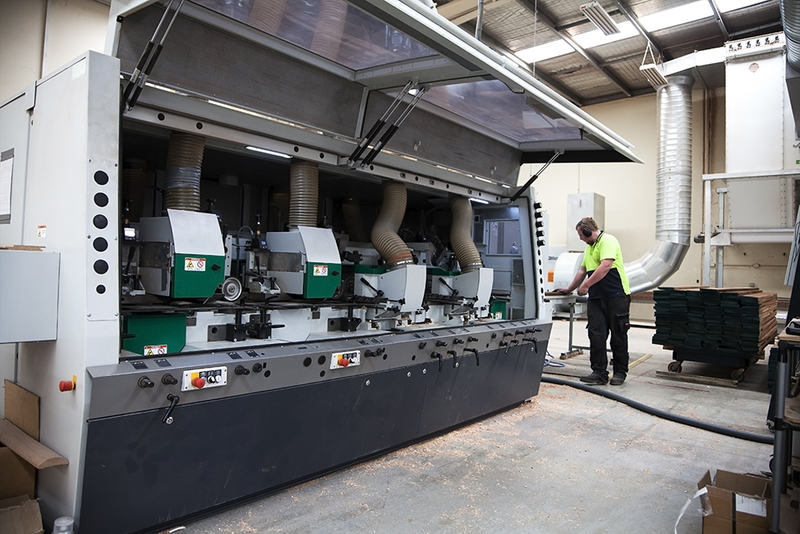 Stringers can also be cut to size and delivered. 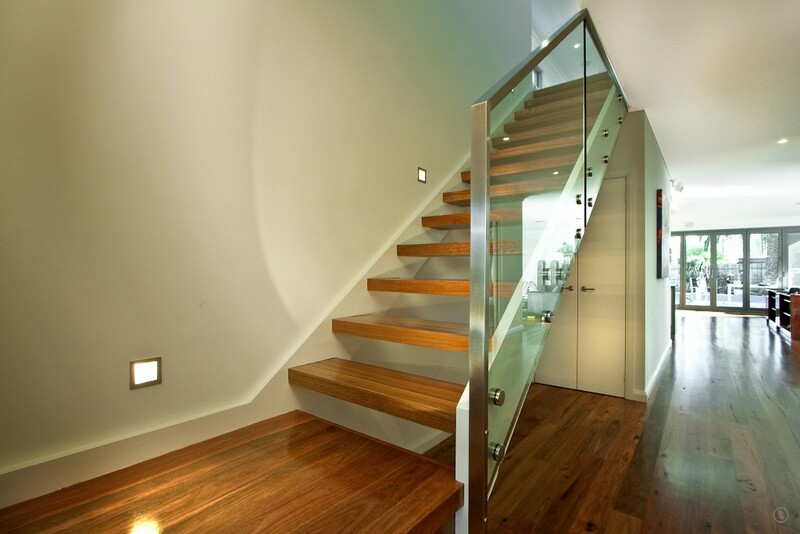 We provide your stair timbers in a raw state or fully prepared, sanded and polished in a 2 Pack Poly finish. 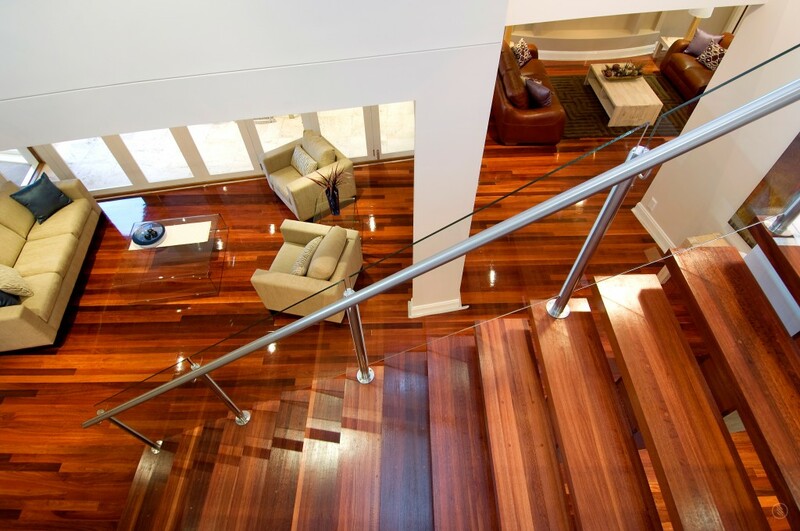 Choose from hard wearing Australian and International hardwoods.Over 20 timber species available. 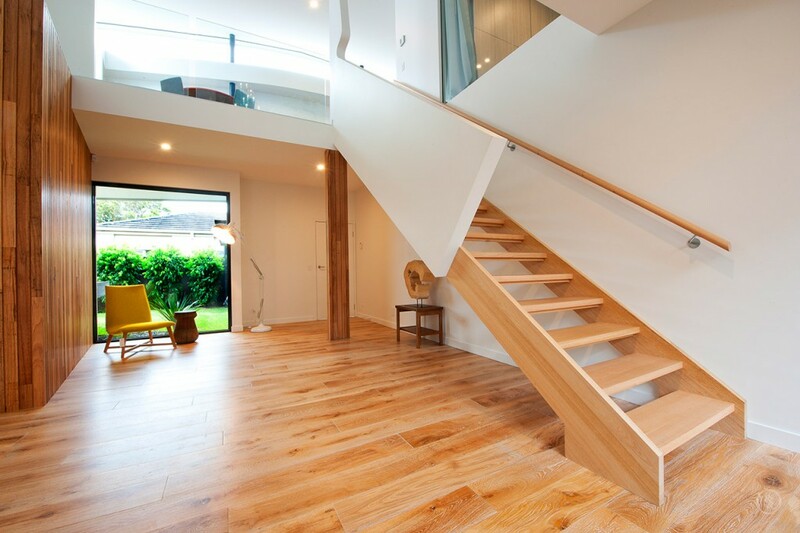 Do you build or install staircases? 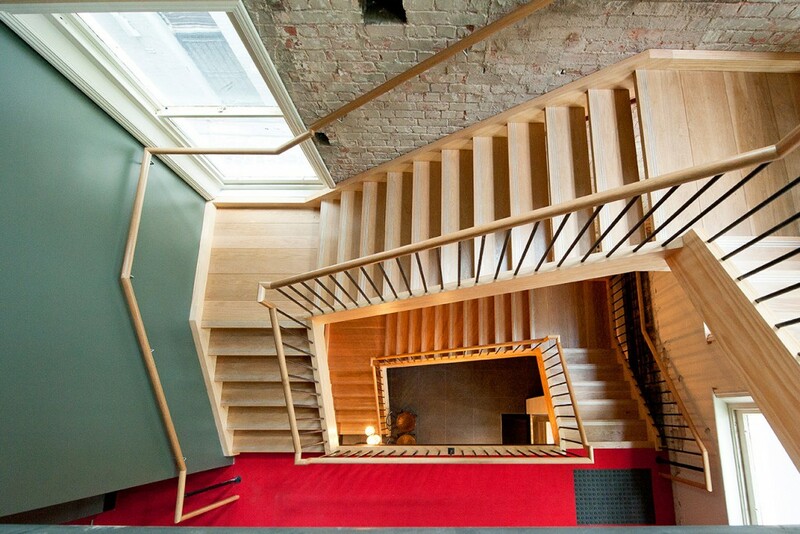 No, we provide you with all the parts you need to create a state of the art staircase. 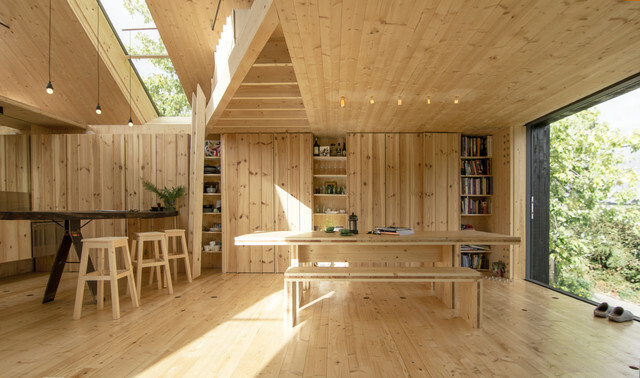 You or your builder will have to put all the pieces together on site. 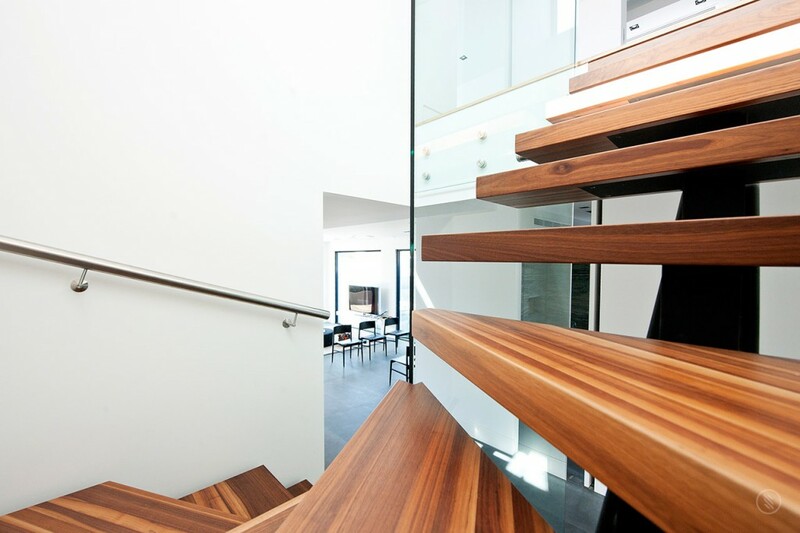 Do your stair components come in kits or can I order whatever I want? 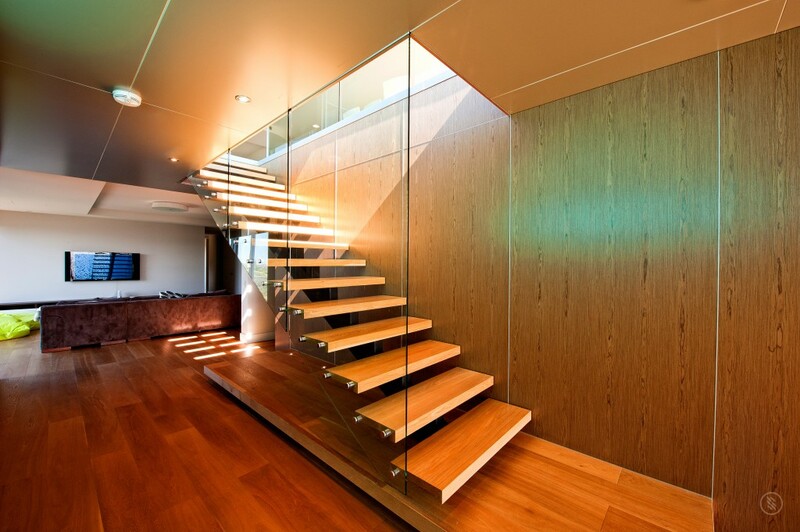 We can supply you with any configuration of stair components you need. 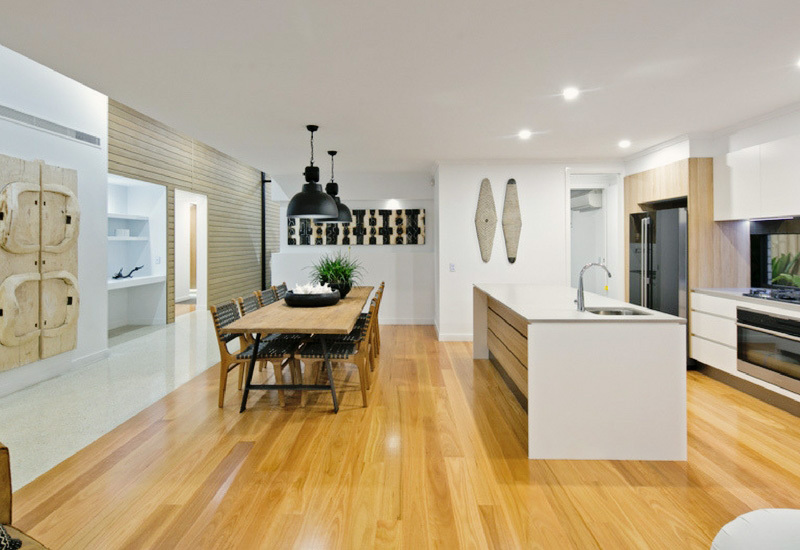 We are happy to get everything together for you in one easy order or provide you with whatever pieces you require. 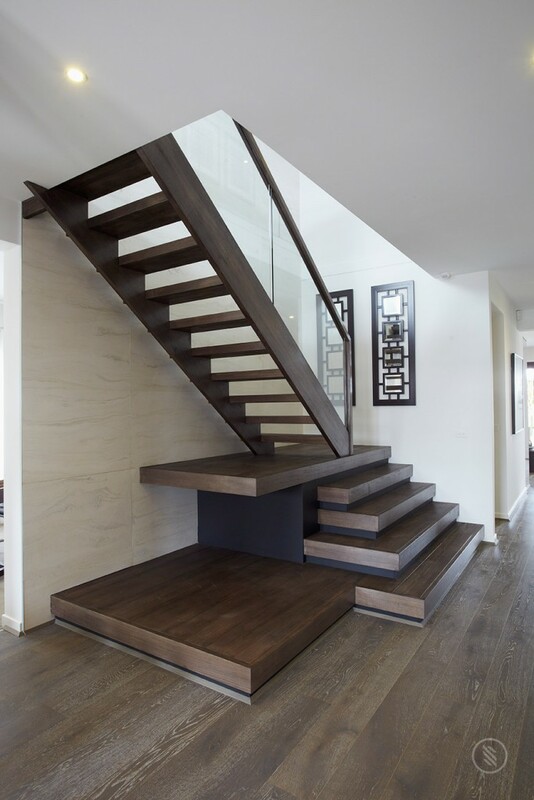 How long does it take to get stair components to my site? 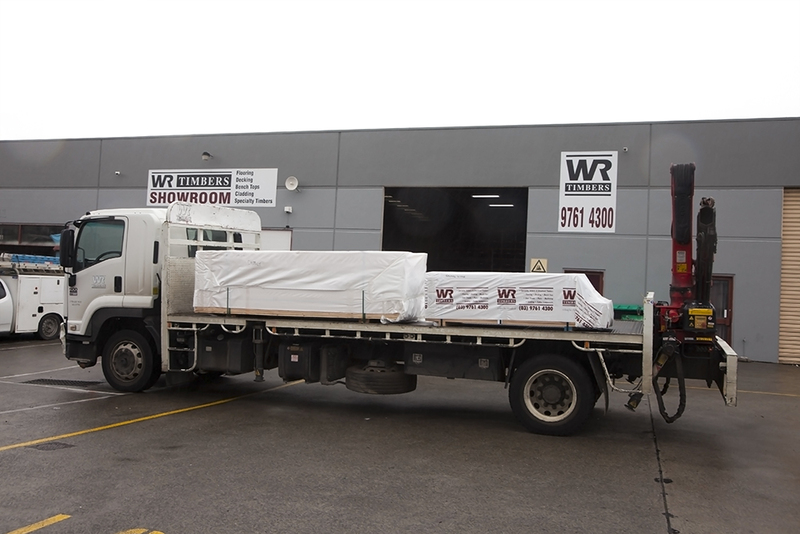 From order to delivery WR Timbers can fulfill most stair component requirements in 10 working days or less.